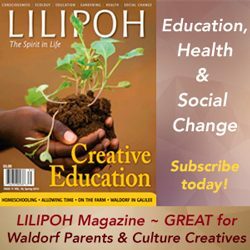 Rudolf Steiner begins Lecture Nine of the Teacher’s Seminar in 1919 by saying that “the children coming to the Waldorf School will be of widely different ages.” After all, this is a new school and the children will be coming in with different schooling backgrounds, as well. 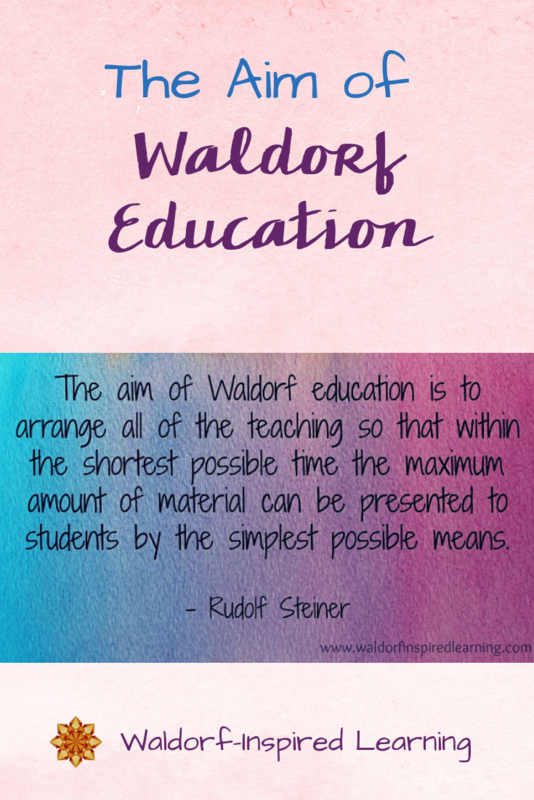 This lecture also contains a great quote from Steiner about the aim of Waldorf education. 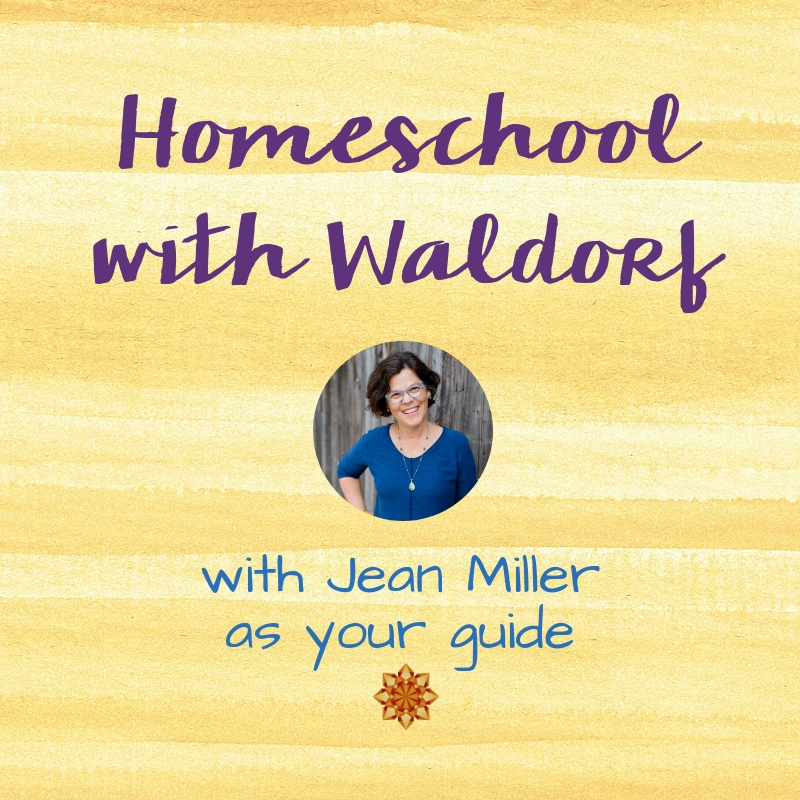 The first Waldorf School opened with 175 children in grades 1-8 and Steiner wanted his teachers-in-training to be aware that they wouldn’t have too many years to teach the older ones, especially, with his new methods. Alison points out that this is a great reminder that we want to prepare our (older) children to be able to adapt to different environments. 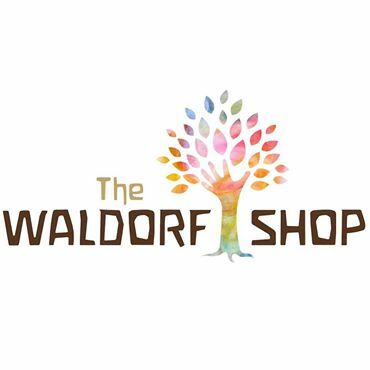 Waldorf is not meant to be a permanent bubble! 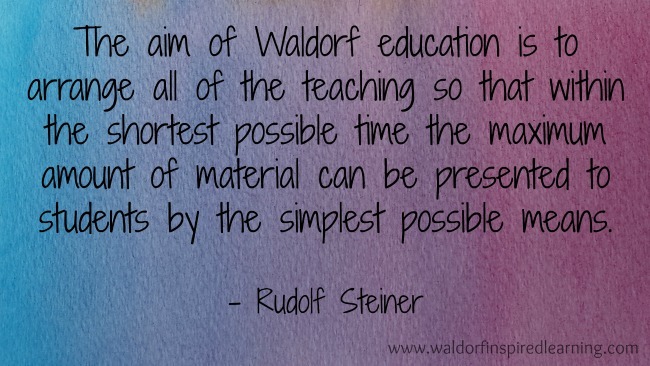 One of my favorite Steiner quotes comes from Steiner’s lectures collected in Soul Economy: Body, Soul, and Spirit in Waldorf Education (lectures given in 1921-1922). Lecture Nine from Practical Advice to Teachers is all about foreign language teaching. Steiner suggests adding at least Latin to the curriculum for the teens, and possibly Greek as well. He points out that the teachers will probably have some pupils who already know some French and Latin and the teachers must first find out what they know. The method Steiner describes for teaching foreign languages is one of reading passages and discussing them in the foreign language! No translation. He also recommends focusing on something simple, such as the weather outside, and discussing it in multiple languages such as French, Latin, and German (the mother tongue) to compare the sounds of the language. We want to experience the essence of each language. At the same time, grammar is introduced. Alison says: I never really understood grammar in the least until I learned a foreign language. …let this include reading aloud by the children (you read a section and then let the children read after you), retelling of the passage read, and letting the children form their own thoughts about it and then express them in different languages. One other interesting distinction for learning foreign languages: Steiner suggests that the lessons not be written down in copy books because the aim is to experience a living language that is conversational. I will be the first to admit that teaching foreign languages in our homeschools is challenging! As I’m reading this lecture, I find myself wondering how these first teachers did it. Were they all fluent in multiple languages? In our home, we have approached this in a few different ways over the years. 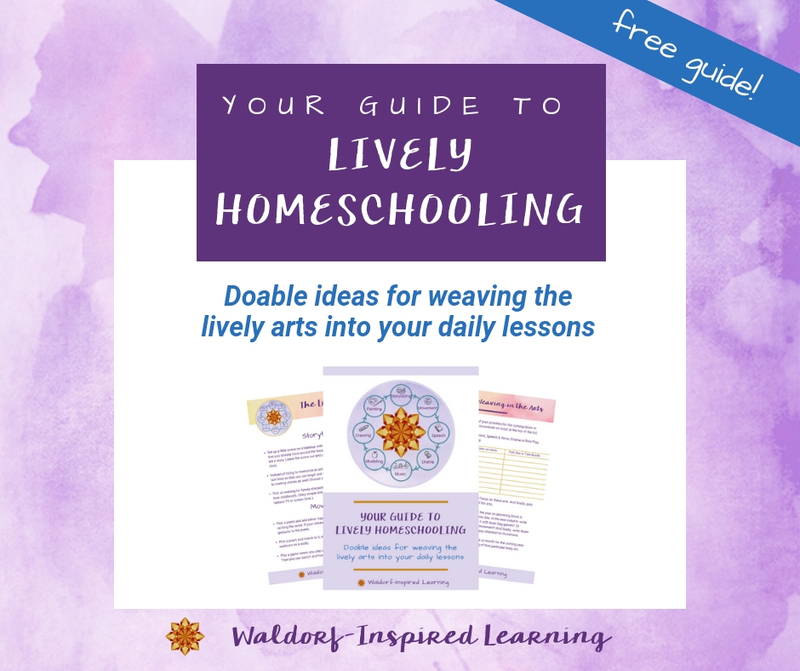 One year, a small group of homeschool children met with a bilingual neighbor a few times a week for Spanish Another year, we formed a Spanish culture club with a group of homeschool families. My children also each worked one-on-one with a Hebrew tutor. And probably the most fun we had was with our collection of Spanish children’s books. It’s great fun for teens to read Green Eggs and Ham or Caps for Sale in Spanish or some other language. Best of all was my middle son travelling with a family of native Spanish speaker to Mexico for a few months one summer. Immersing in a language and culture is the very best way to learn it. 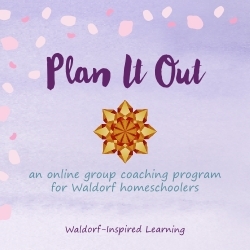 How have you approached foreign languages in your homeschool? This has, by far, been the hardest for me. The interesting thing is that my husband’s first language is Spanish. So it is sometimes spoken in our home, but not enough. He is more comfortable now in English and we have all gotten far too comfortable using only English. So I found myself implementing “Spanish class”. Which just doesn’t seem to work. She doesn’t seem to process any of it beyond two minutes after we’re done. 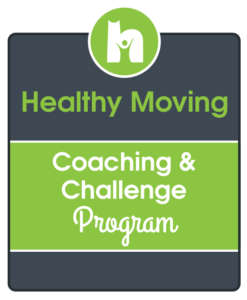 I know that the only way to do it is to actively implement it into our daily lives. For some reason, it’s just so hard because we have no family nearby that can speak it with her. We’ve sought out groups, teachers, outside classes. 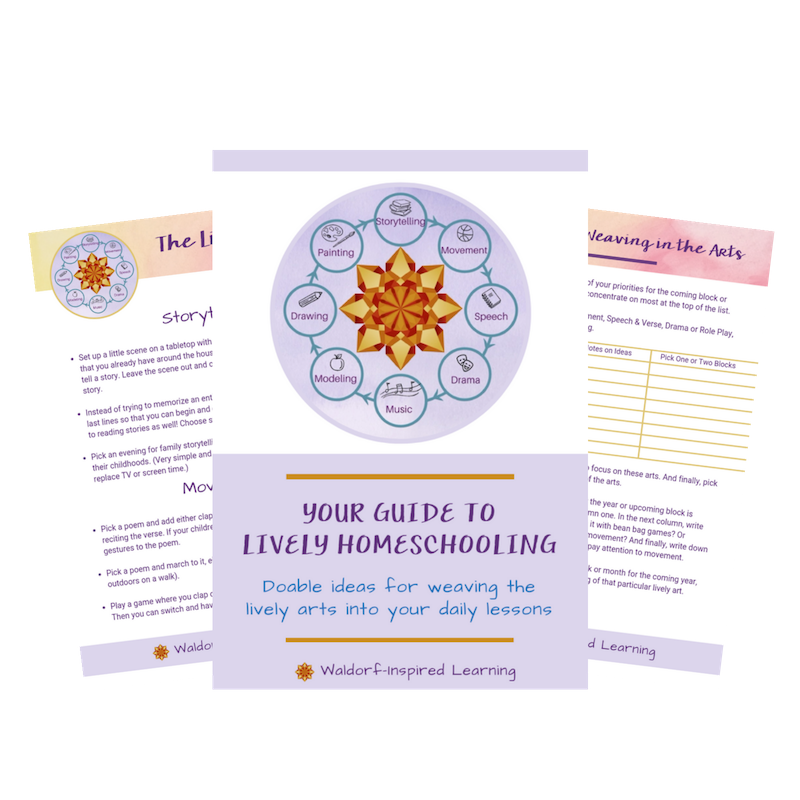 I don’t understand why it’s so difficult to find something to help support this area of our homeschooling. Yes, I hear you. Isn’t it amazing that even in a bi-lingual household this can be hard? I know though. We have friends down the street in a similar situation. For me, I took French in high school for two years but it wasn’t until I went to pick grapes in southern France one fall that I cared enough or was immersed enough to learn much of the language. That was true for one of my boys, too. He took Spanish to prepare for a summer trip to Mexico. But it was really on the trip that he learned Spanish. And I really think what Steiner was aiming for was exposure to the language and culture more than fluency. No answers here, just sharing my own experience and thoughts. Thanks for sharing your family’s story, Jen. Thanks for the response. I agree as long as she continues to be exposed to it that’s what matters. 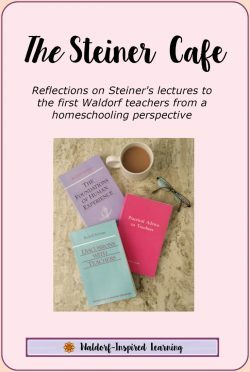 I love that Steiner quote and it is perfect for where I am right now, which is carefully reassessing where we are in our home learning and what we still need to cover….specific to the children in front of me. I tend to over-think, when really, less, done well, is more. I am slowly listening to Practical Advice for Teachers. It is quirky and fascinating! Oh, I can so relate to over-thinking things! Yes, less done well is better. So glad you are listening to Practical Advice; I agree, quirky and fascinating. Dear Jean, I am looking over the internet and willing to clear out if second language can be tought in the kindergarten (age 2-6)? Good question, Agne! And the answer is both Yes and No. In these early years, and even in the early grades (say 1-3), working with foreign languages is more of an experience than a lesson. Just as a child learns his or her first language, a foreign language can be brought through story, song, verses, and games. 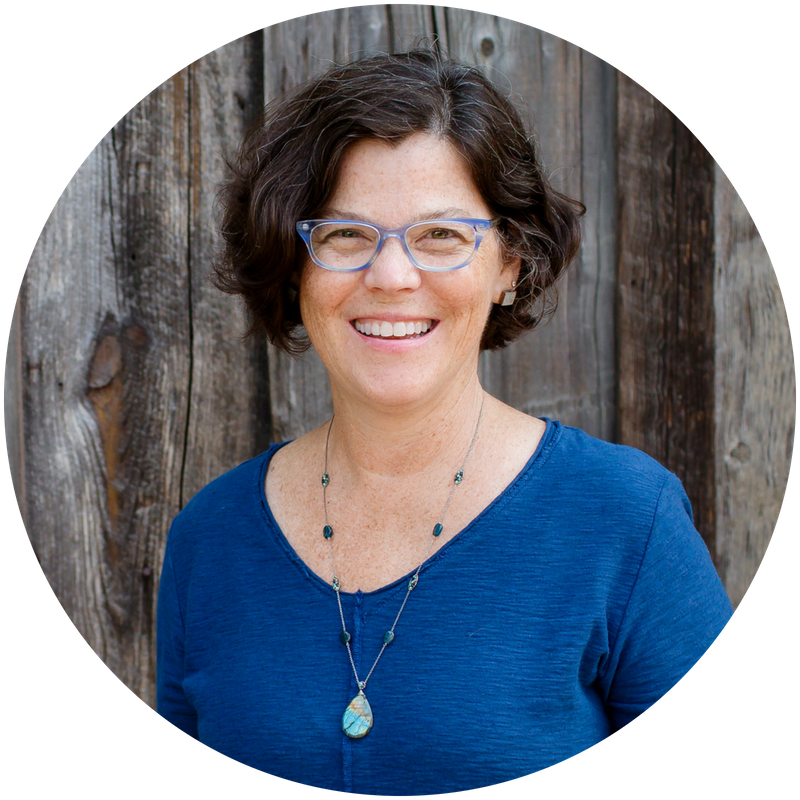 You might look for resources in the immersion method, and find ways for your children to be around native speakers. Just like in other subjects, there is no direct instruction in kindergarten though. Definitely all of the stories and activities of the kindergarten years can be brought in multiple languages. Hope that’s helpful!